I hope everyone is having a great start to their week. I decided to make this outfit centered all around be comfortable today. Keeping it basic with comfy stretchy skinny pants and a white tank and adding a chambray top. 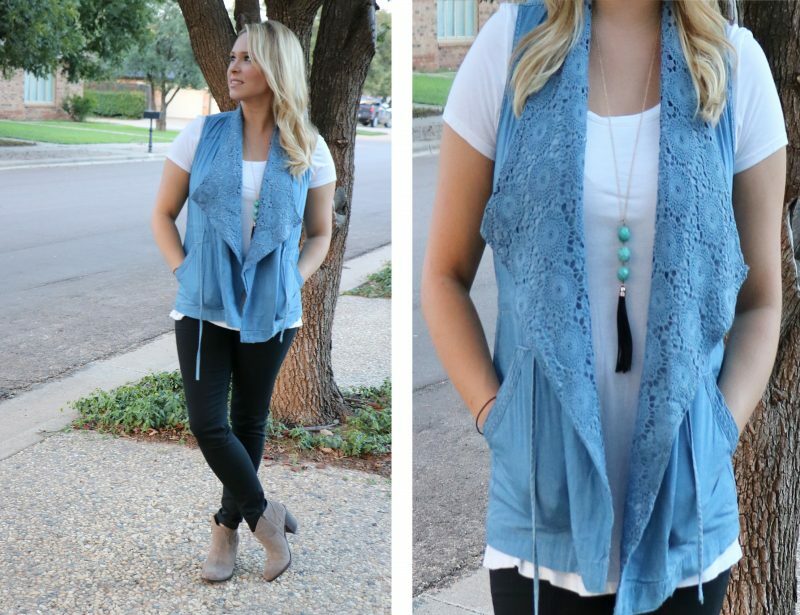 I love a good chambray top. They are super easy to wear because they’re light weight and they go with everything. Then I added some wedges and beaded necklace to make it a little more interesting. Check where I found some similar items below.